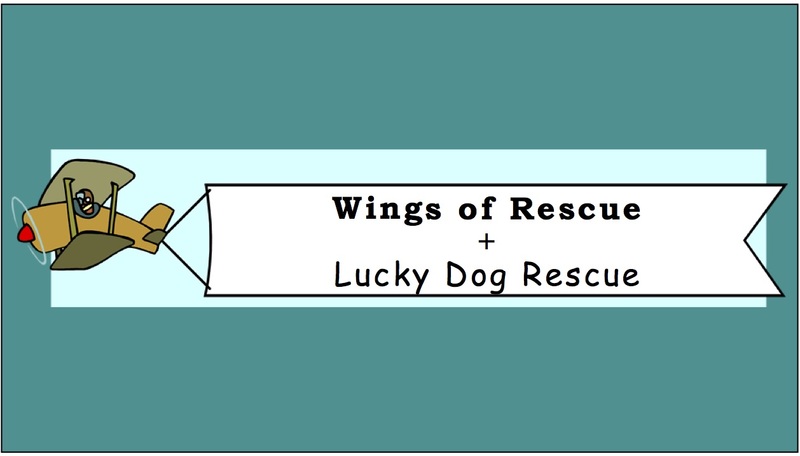 Lucky Dog Rescue partnered with Wings of Rescue on a rescue mission on 2/13/15 by transporting dogs from our overcrowded shelters to rescue partners in Bremerton and Bellingham, WA. Wings of Rescue (WingsofRescue.org) is a non profit animal rescue group run by pilots who’s mission is to fly adoptable animals to safety. Lucky Dog Rescue sponsored the dogs from the Tri-City Animal Shelter in Fremont and the Hayward Shelter. It was a beautiful sunny morning when 41 dogs from animal shelters in our area eagerly awaited to board their flight to their future. Dogs from the Fremont, Hayward, Oakland, Tracy and Turlock shelters waited anxiously in their crates as they were loaded into plane with the precision of a game of Tetris. A huge thank you to Cindy Smith of Wings of Rescue for the coordination of this flight and the many caring individuals who made it possible for these 41 dogs to have this second chance of life.